Who is collecting the data? : We use “Aweber” to manage our Email list. Google Analytics collects anonymized data about you, which we use to better understand how users are interacting with the site and how we can improve. We also collect general contact data when a contact form is submitted – this data is not stored on the server and is sent directly to the administrative Email. What data is being collected? : Data such as general location, referral source, and other anonymized data is recorded via Google Analytics. We also record your IP address when you attempt to log in to the Website (whether said log-in is successful or not). When signing up for a newsletter or completing another form, we may ask for your name, phone number, Email address, or mailing address. Additionally, if you are a part of our Email newsletter (“Aweber”) we may track which pages you visit on our site on a non-anonymous basis. We do this so that we can send follow-up offers based on your interest in our site. We do make use of a “Facebook Pixel” which anonymously (to us) tracks who visits our site and allows us to follow-up via targeted Facebook ads. How long will the data be stored for? : Anonymized analytics data is stored with Google Analytics indefinitely. You can opt-out of Google Analyticsreporting. When it comes to newsletters or order information, we perform “scrubs” of inactive users on a yearly basis. You may unsubscribe at any time. What rights does the data subject have? : You may unsubscribe from Emails at any given time, and may request that your data be permanently deleted from our Email marketing platform (“Aweber”) and any identifying information from our servers. 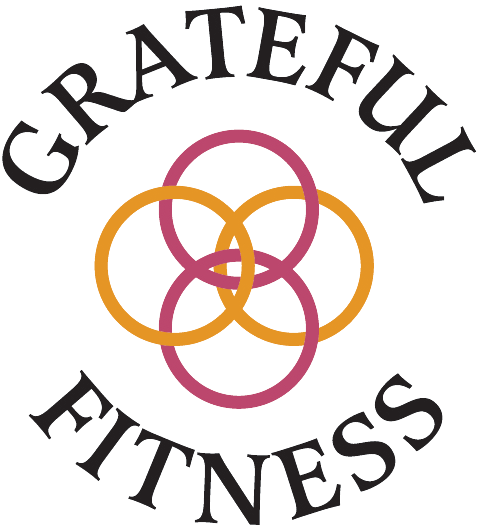 Grateful Fitness NY and associates are not responsible for the business or financial success of anyone visiting this Website or using the services described herein, and shall not be held liable, financially or otherwise, for losses or damages resulting from advice or opinions given on or offline.